Getting your heater, air conditioning unit, or ventilation system maintained, repaired, or replaced in Charleston is easy with Aire Serv®. Throughout the years, the Aire Serv name has become synonymous with fairly priced heating and cooling services delivered by friendly industry professionals with unmatched insight and knowledgeability. We are proud to continue that tradition with our Charleston heating repair and HVAC services. Whether you need emergency service in a hurry or want to place a routine maintenance call on your calendar, you can rely on us to be there when you need us. Our top priorities are exceeding your expectations as our customer and performing exceptional Charleston heating repair and air conditioning services so your systems run well and efficiently. Is your system ready for the heat? 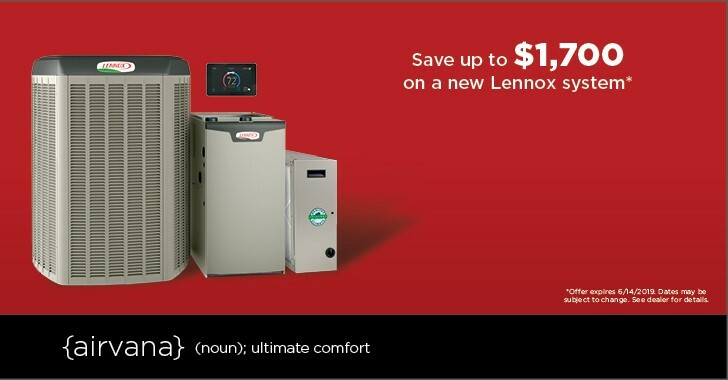 Check out this great deal on a new system! Call Aire Serv of Charleston at (843) 474-5572. We are committed to providing clean air in Mount Pleasant and Isle of Palms. At Aire Serv of Charleston, a job that has not satisfied our client is not a job we have yet to complete. We use the finest equipment and parts available, back our services with a performance guarantee, and rigorously screen our team of technicians to ensure each client is happy by the time we are done – and we will do anything we can to make that happen. If you need Charleston heater repair or air conditioner repair services, give us a call. Find out how we can help you “breathe easy” again by contacting us online or calling (843) 474-5572 to ask about our current specials, or to request an appointment.